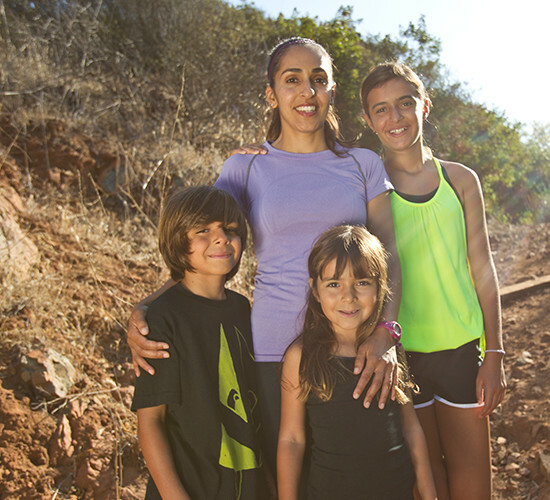 At the very heart of San Elijo Hills is our towncenter. A community gathering place much like a traditional town square, the towncenter has a number of stores, restaurants, shops, and businesses allowing residents to eat out, buy groceries, and take care of errands all within minutes of home. 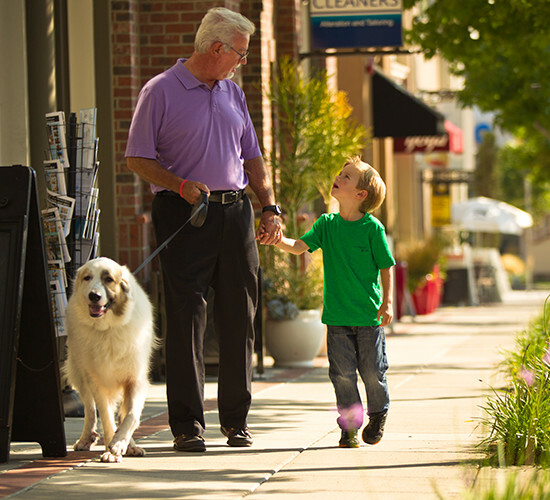 Whether you want to grab coffee with a neighbor, take a yoga class, or drop off clothes at the dry cleaners, you can do it all without having to leave the community. See which shops, restaurants, and amenities are located in the towncenter and in neighboring areas. 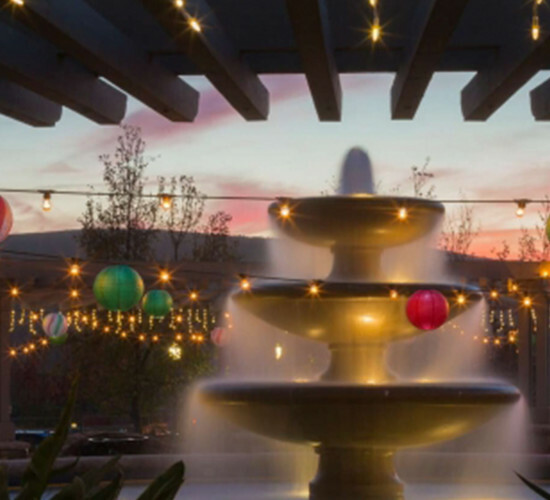 Coming summer of 2018, there are many exciting additions coming to San Elijo Towncenter. Construction is progressing, but more importantly, we are happy to announce and welcome our first tenants! Expect Cycle Bar, Lourdes Mexican Restaurant and San Elijo Pediatric Dentistry & Orthodontics to begin moving in throughout Summer 2018. In addition, we are in negotiations with a unique Fast-Casual Restaurant, a national Coffee House and a local Education Provider. Discussions are also underway with other Fast-Casual / Full line Restaurants, Fashion Retailers and Service Providers. We will share more information as it becomes available. For leasing information, please see below. Contact us or stop by to learn more.